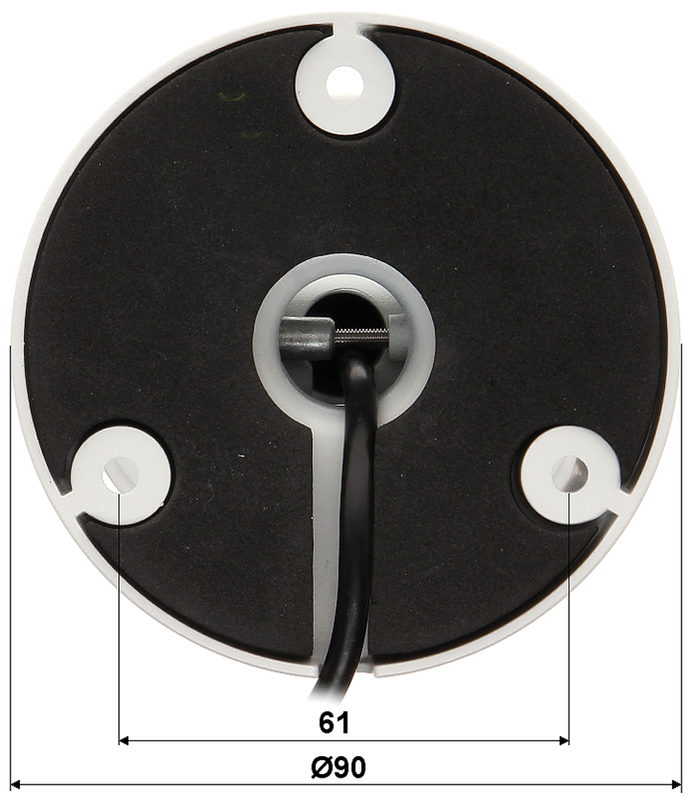 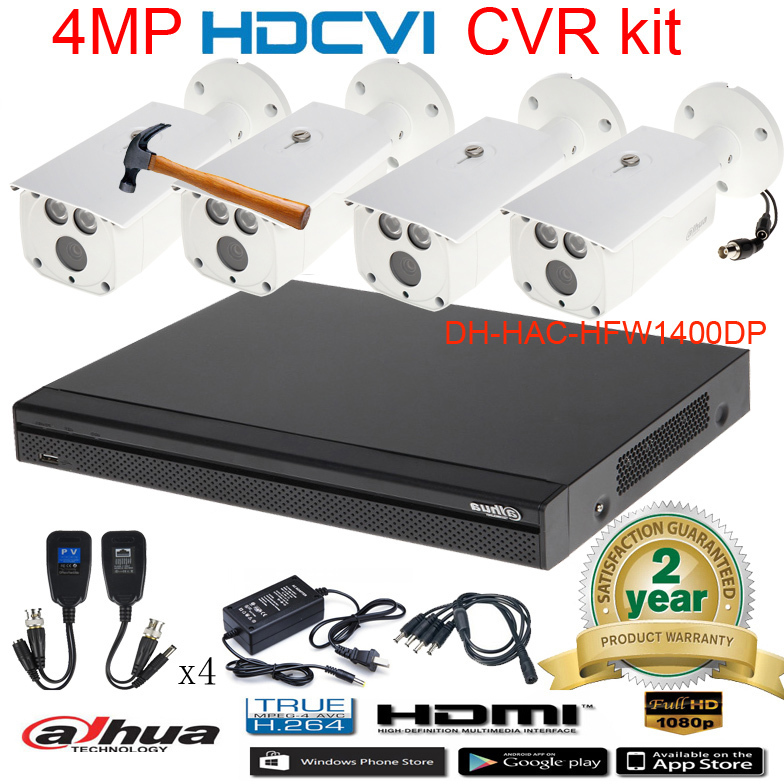 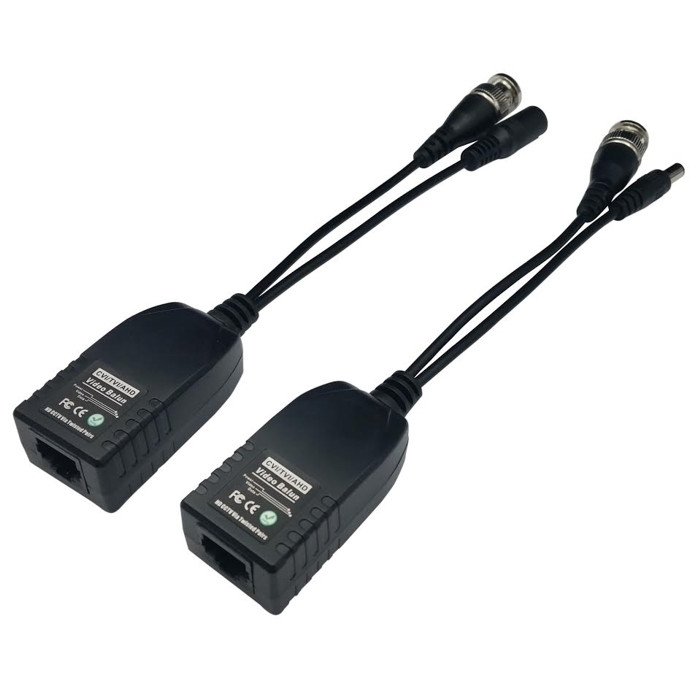 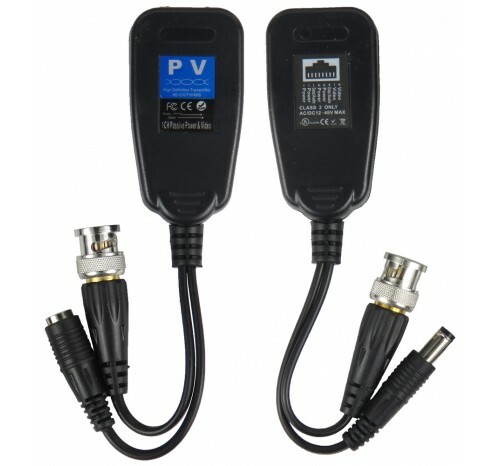 The HD-CVI interface allows to transmission of analog, composite video signal via coaxial cable. 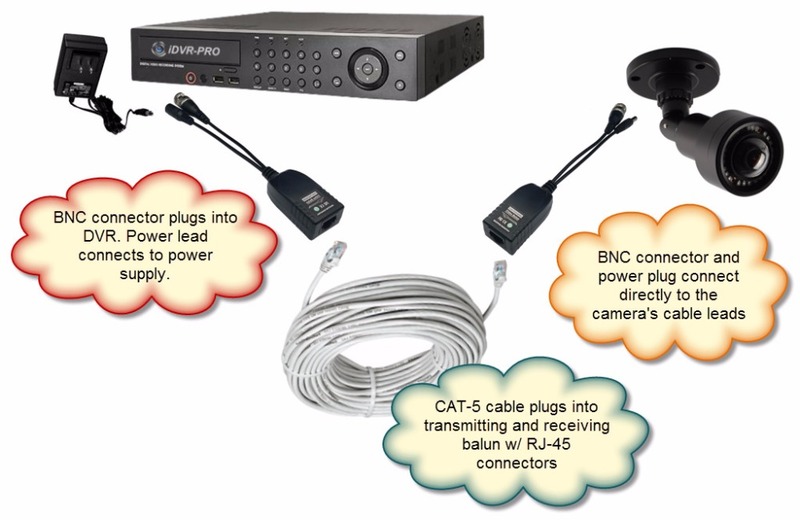 Via single coaxial cable can be transmitted three signals: video, audio and control. 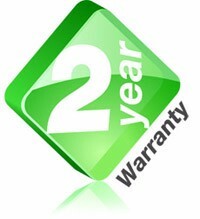 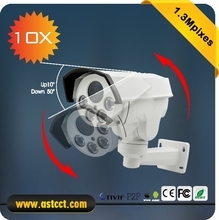 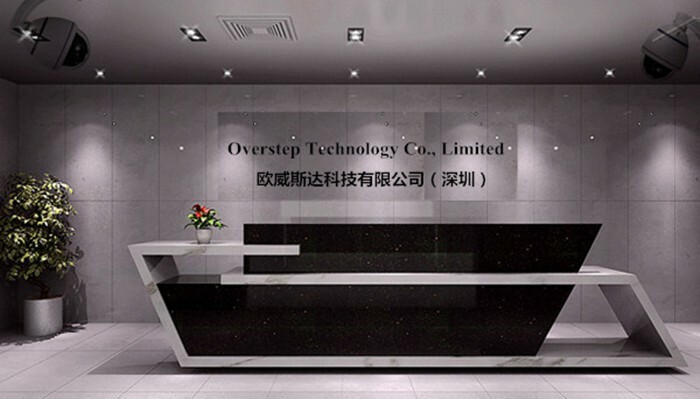 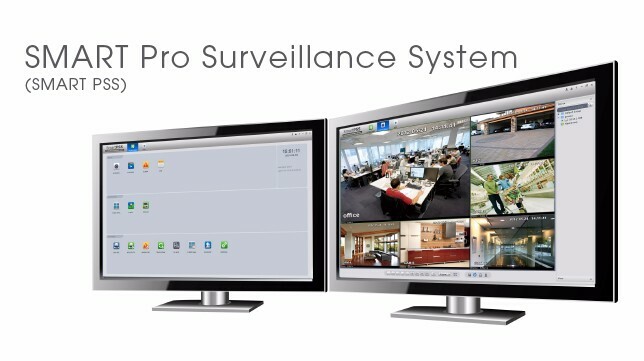 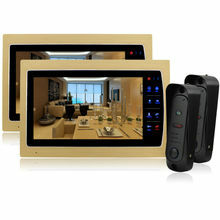 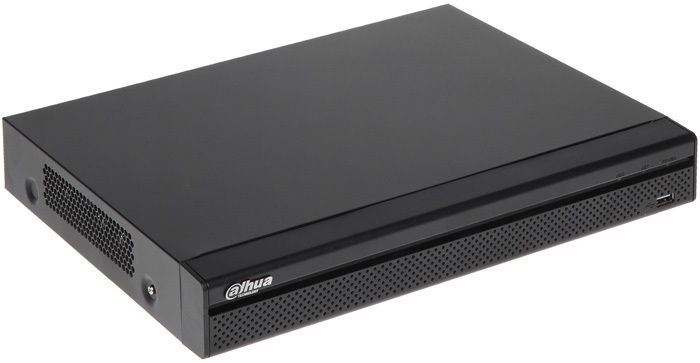 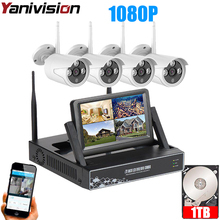 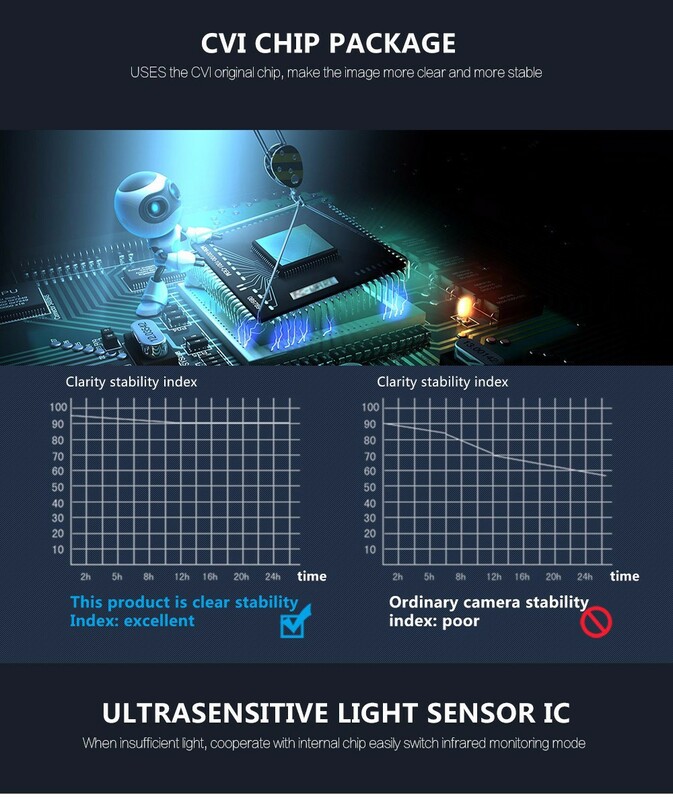 It enables the transmission of HD resolution images for even 500 m distance with keeping the low costs of the installation. 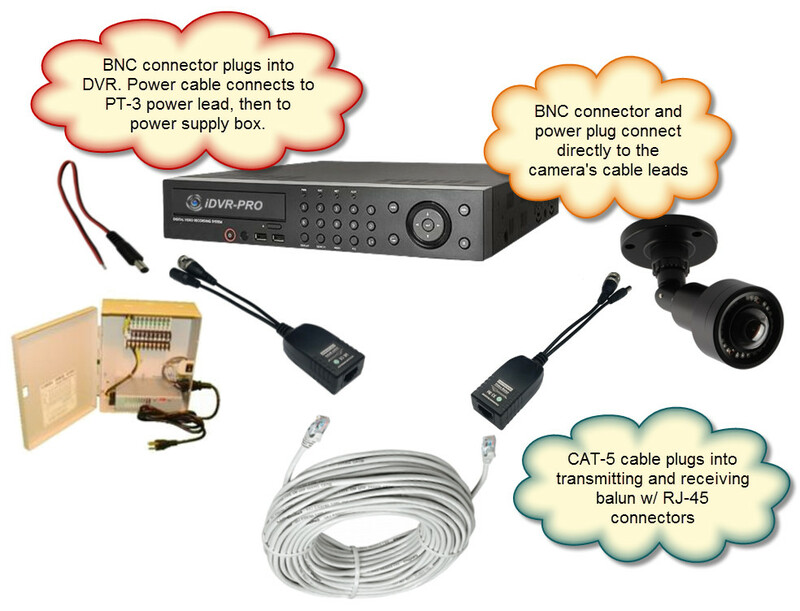 During transmission there are no delays and is maintained the original, high quality image. 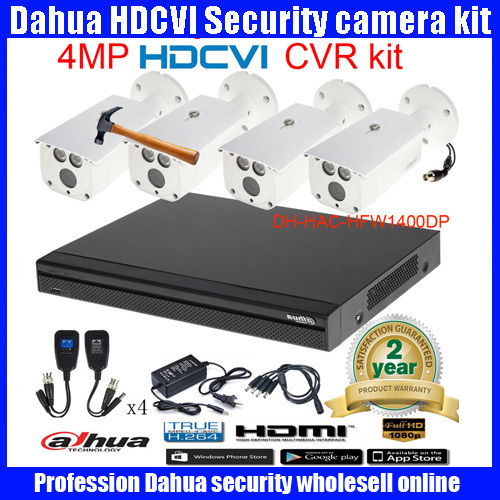 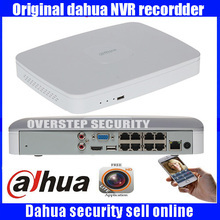 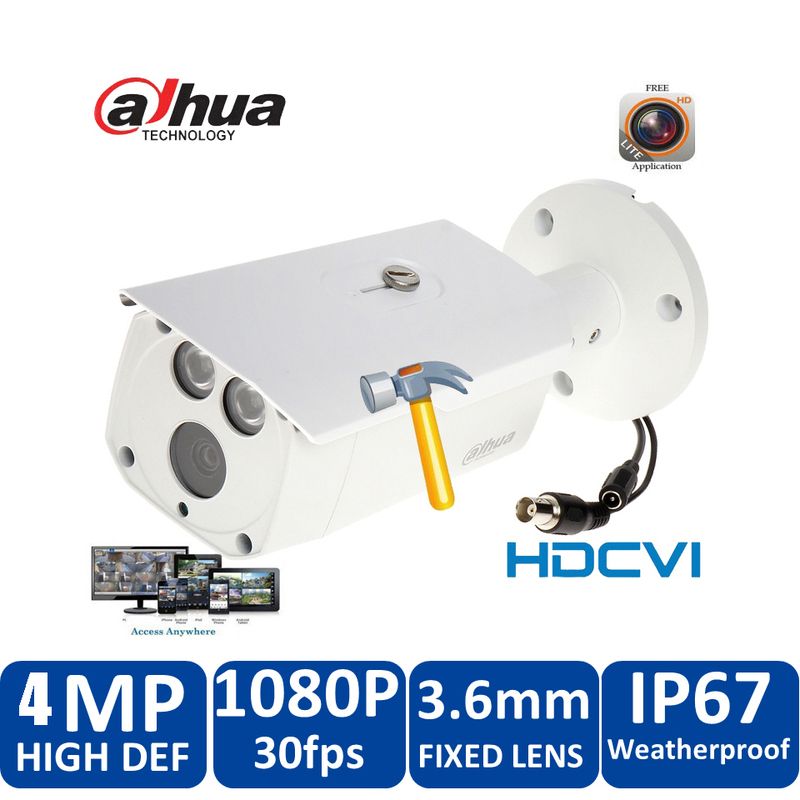 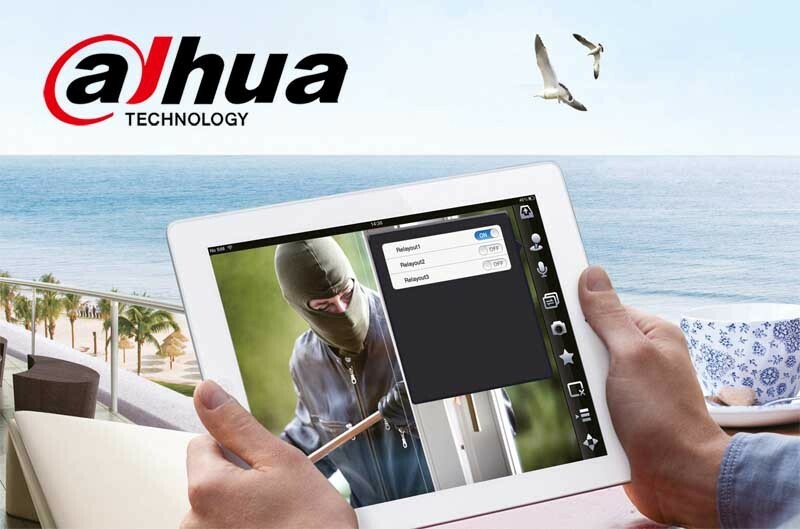 Dahua HAC-HFW1400DP is a 4MP bullet HDCVI camera with 80 meter infrared IRLED and fixed lens.